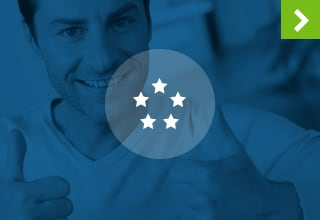 At ABC Self Storage we believe that storage should bring you peace of mind. Our facility has been carefully designed to evoke that concept. A major perk of storing your belongings with us is the opportunity to take advantage of our heated storage units. Heated storage is important in the fight against unwanted moisture. We also feature individually alarmed units and digital surveillance. 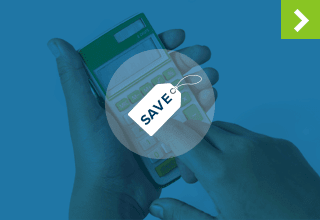 Personalized keypad access codes are required when accessing our location. If your home is cluttered or you need more space in your storefront, it is time to call ABC Self Storage. Our friendly and professional staff is here to help you get organized. We serve Snohomish and the surrounding communities of Machias, Clearview, Monroe, Lake Stevens and Granite Falls. Contact us today to reserve your unit. 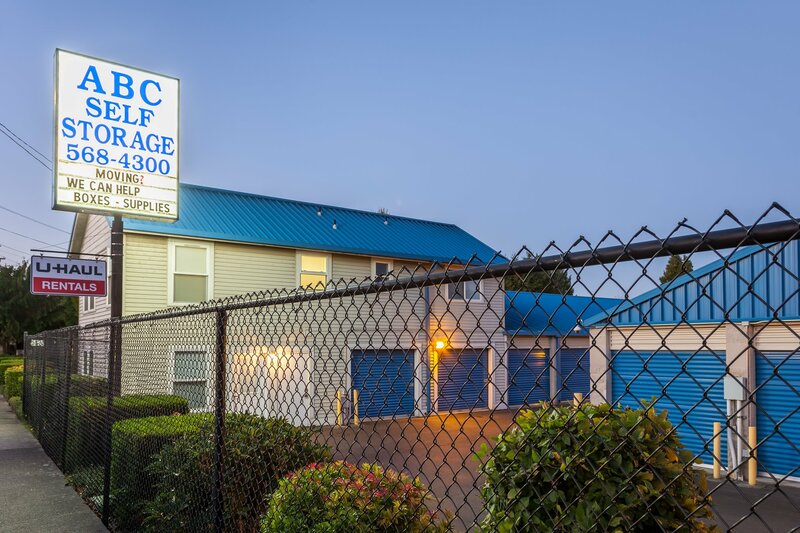 ABC Self Storage is a full service self storage facility located in Snohomish, WA. Our friendly and professional staff is dedicated to helping you get organized. We offer both residential and commercial storage, as well as vehicle storage. ABC Self storage is an authorized U-Haul dealer. 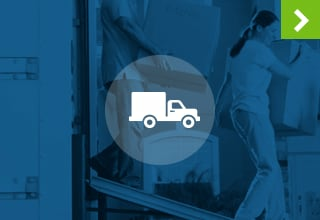 Whether you need an offsite storage solution or help planning your next move, we’re here to make the process easier. Keep What you Need – As you're cleaning and organizing, sort through your belongings and decide what to keep at home, what to take to self storage, and what to donate. Self storage is a great option when you don't have the space at home to keep items you still need. Get Rid of your Junk Drawer – Junk drawers are just as the name implies: Junk. Get rid of this confusing space and instead assign each of your belongings a home. When you know where something belongs, it is easier to put away. 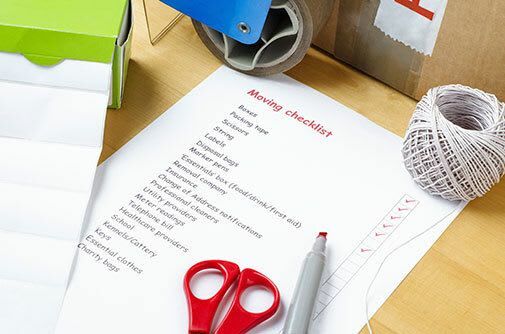 Box Like Items Together – When you decide to move your belongings into storage, be sure to pack like items together and label the boxes appropriately.